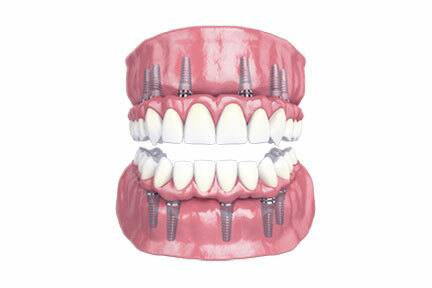 We place dental implants to last. Dental implants are the treatment of choice for replacing missing teeth. Full arch restoration was developed as an efficient method for replacing an entire top or bottom set of teeth, with only a few implants. 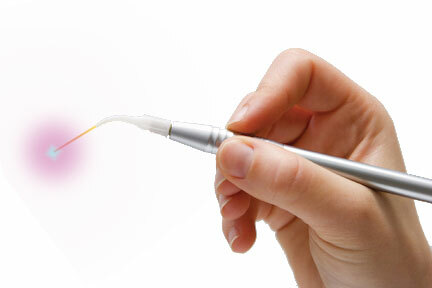 With LANAP®, it is now possible to treat gum disease painlessly without any incision or stitches. 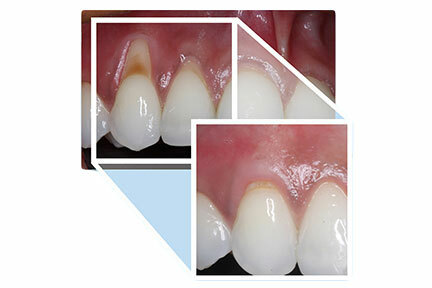 Minimal discomfort or swelling by avoiding gum lifting and borrowing tissue from the roof of the mouth. 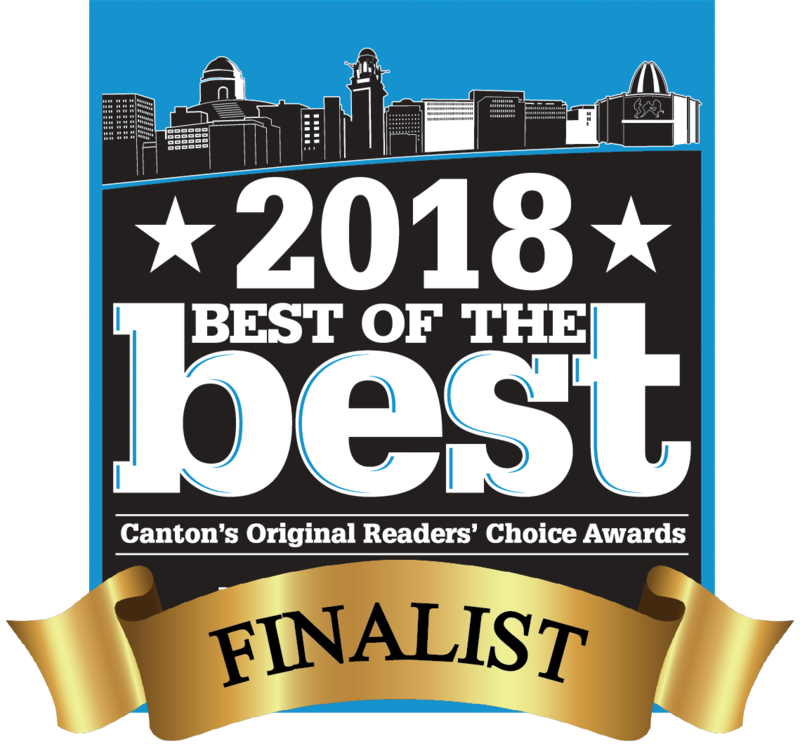 We are proud to announce that we have won again! learn all about what we have to offer. 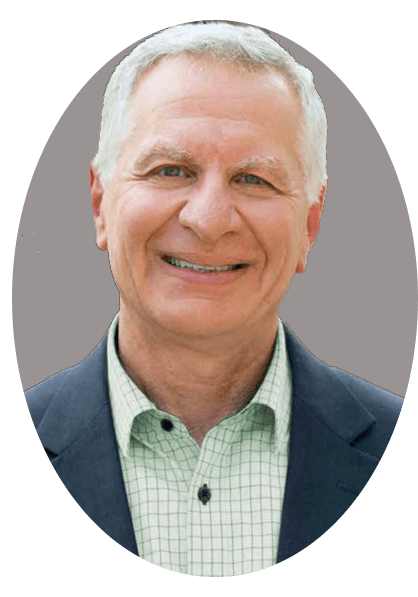 Canton periodontist, Dr. Constantin Farah is a professional dedicated to excellence in periodontics such as periodontal disease diagnosis and treatment, bone grafts, crown lengthening, dental implants, and more. Canton, OH periodontist Dr. Farah looks forward to serving you.